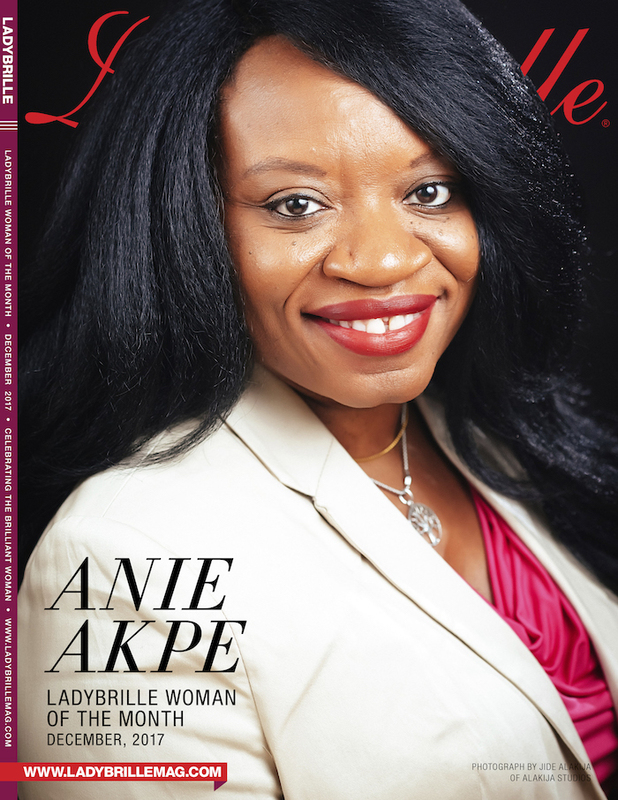 Anie Akpe is the Founder and CEO of IBOM LLC and Innov8tiv Magazine. Akpe is also an avid advocate for diversity and inclusion within the technology(tech) space. 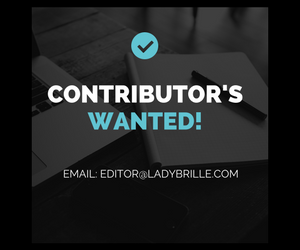 Through Innov8tiv, she seeks to highlight the under-represented players in tech such as Blacks in tech, Africans in tech, women in tech and minorities in tech. In 2016, she officially launched Networq App, an indie app that helps people improve how they network by allowing users to exchange electronic business cards. Recently, she also launched African Women in Technology (AWIT), an enterprise on a mission to empower young girls and women in tech and close the gender gap. In 2017, AWIT held events in Mozambique & Kenya.